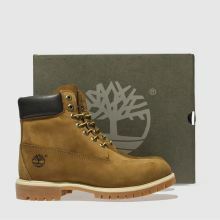 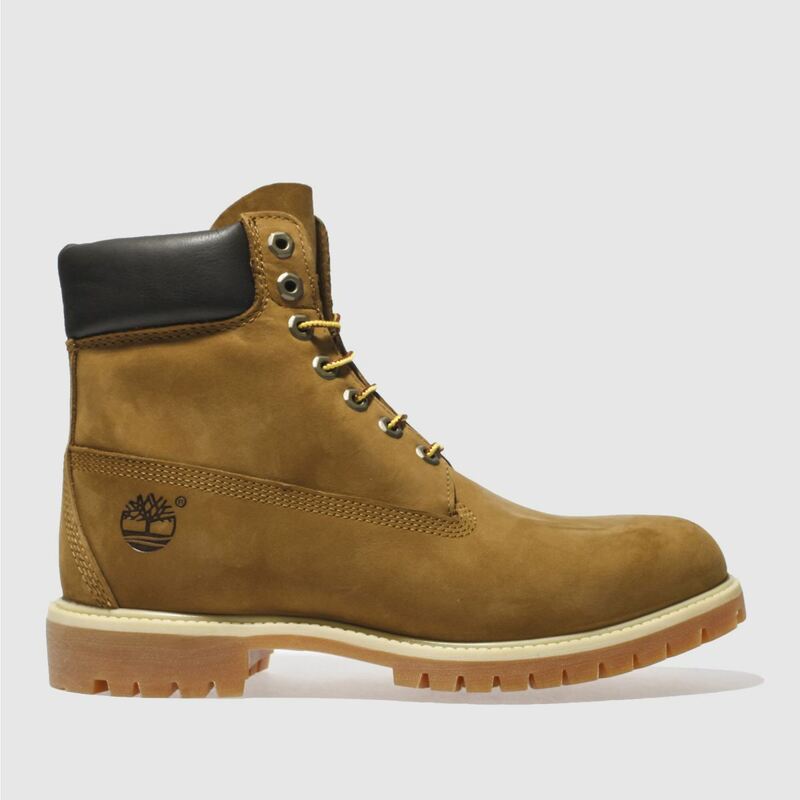 Keep your feet sturdy and comfortable with the 6-Inch Premium from Timberland. 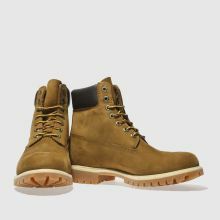 Dressed in a tan nubuck upper, a padded cuff creates supreme comfort. 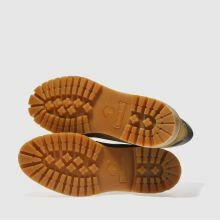 Embossed branding on the side and a sturdy slip resistant rubber outsole finish things nicely.